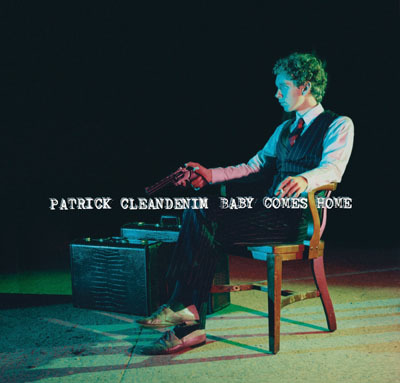 An early contender for album of the year, Patrick Cleandenim's Baby Comes Home will be released in the UK/Europe on Monday April 16th 2007 on Broken Horse records. Described by label mate (& no stranger to critcial acclaim himself) Andrew Morgan as "A wall-to-wall clinic in songwriting ", the future is looking very bright for Mr Cleandenim. You can here three of the album's 11 tracks here.